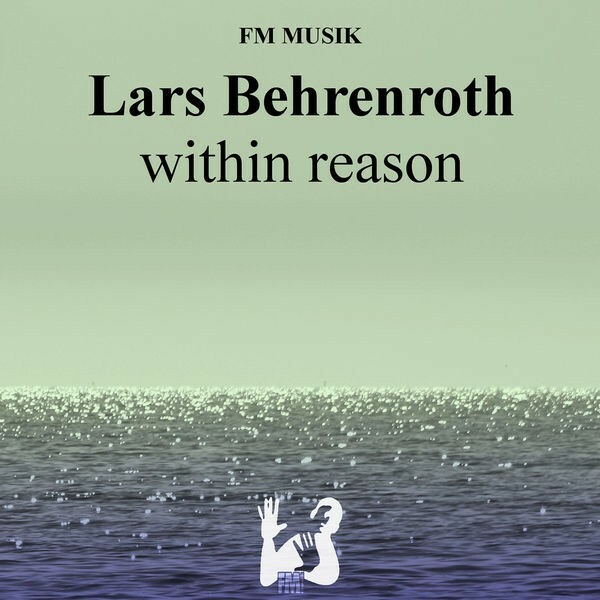 Lars Behrenroth, DJ since 1986, Producer, Remixer and Radio show host since 1996 relocated in 2004 from Hamburg, Germany to Los Angeles, CA. 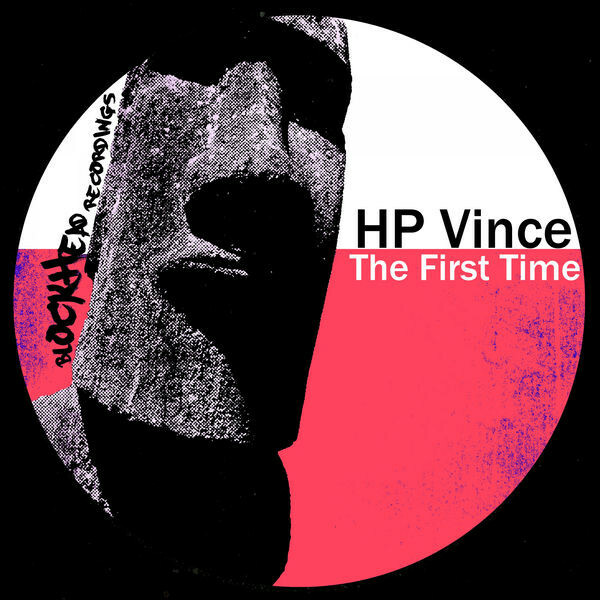 He is known to many people as the host of several radio shows (‘House Sound of Hamburg’ on Evosonic Radio and Streetsound NYC (’97-’99) / ‘Global House Connection’ on online stations Cyberradio, Netmusique.com, electrone.net etc. with syndication on in Turkey & Sarajevo / ‘3rd Street Sessions’ on CyberJamz Radio and ‘Deeper Shades of House’ on XM Radio in the US & Canada and formerly JAM FM, Germany). As a remixer for artists incl. Q-Burns Abstract Message feat. 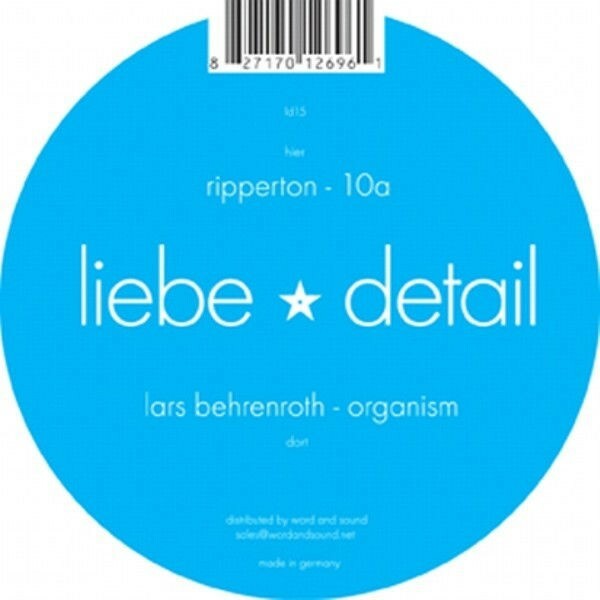 Lisa Shaw, Arnold Jarvis, The Rurals, Dubtribe Soundsystem, MJ Cole and a producer with releases on labels like Chez Music, Sonar Kollektiv, Perfect Toy, Compost, Deep 4 Life, Liebe*Detail and many more he has accumulated an impressive discography. Since the very beginning of his DJ career Lars has performed at some of the most influential clubs like DEEP in LA, Club Five and Red in D.C., Motorlounge in Detroit, Distillery in Leipzig, Queens in Paris and many many more. 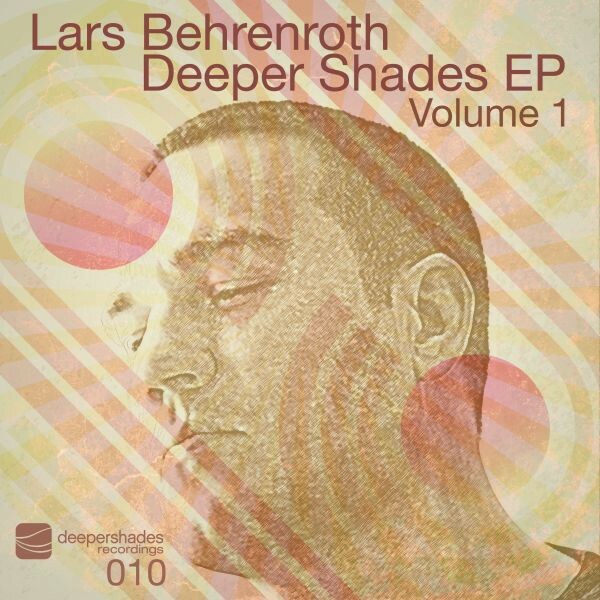 In 2007 Lars will launch his own label Deeper Shades Records and continue to DJ in cities all over the US as well as all over the world. 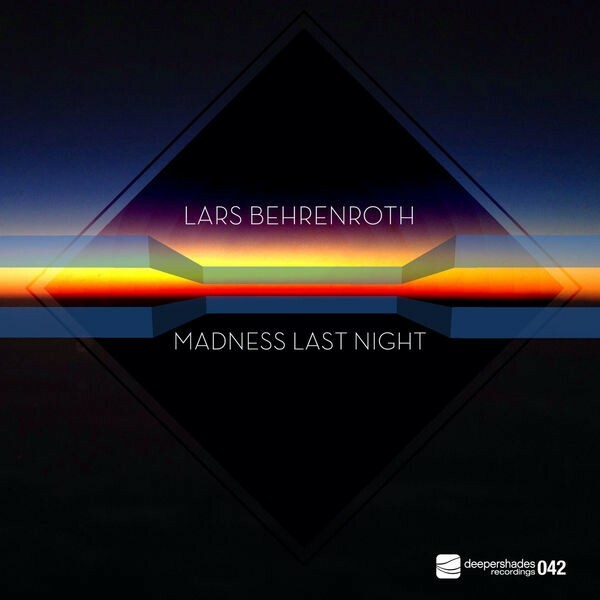 Lars Behrenroth - excellent DJ, remixer, producer - one of the few in the dance music world who does it all quite well. 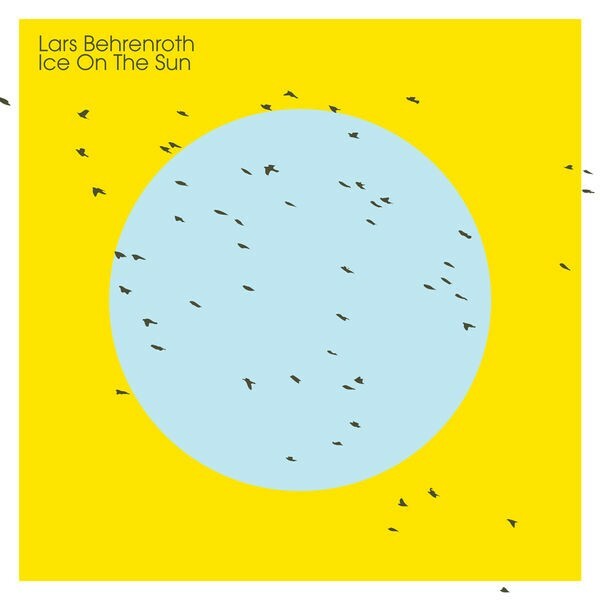 Lars has moved and grooved crowds in clubs all over the world such as DEEP (LA), Club Five and Red (D.C.), Motorlounge (Detroit), Distillery (Leipzig, Germany), Queens (Paris, France) and many many more. His 4 year and running XM Radio program 'Deeper Shades of House' is a weekly showcase of his versatile but selective musical range; he can play any genre within dance/electronic/house music while still keeping it deep. It is the way he programs his sets and puts the songs together that stand him apart from the rest.